Wouldn’t it be amazing to have the expert eye of a bestselling author review the first 1000 words of your fiction manuscript and then give you honest and constructive feedback in a 15-minute one-to-one session? 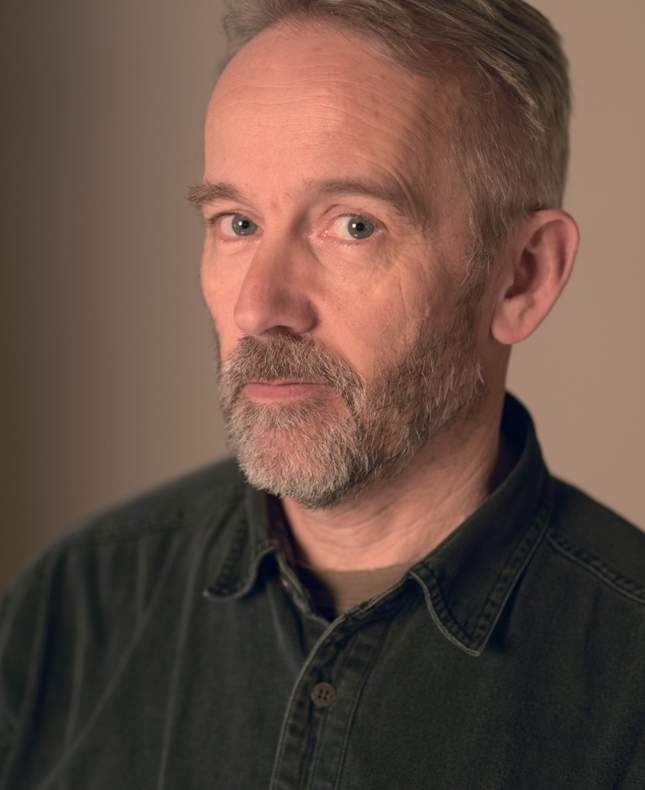 Jasper Fforde, bestselling author of the Thursday Next series, Shades of Grey and Early Riser, is offering this opportunity to eight aspiring writers at the 2019 Emirates Airline Festival of Literature. Submit your work online and, if it meets the criteria, you will be given an appointment at the Festival. Please remember to submit the extract from your manuscript online so that Jasper has time to read it before the workshop. Don’t miss this outstanding opportunity to get professional feedback on your manuscript.